We have a special offer for you today to encourage you and help you make a simple, real food kitchen possible. 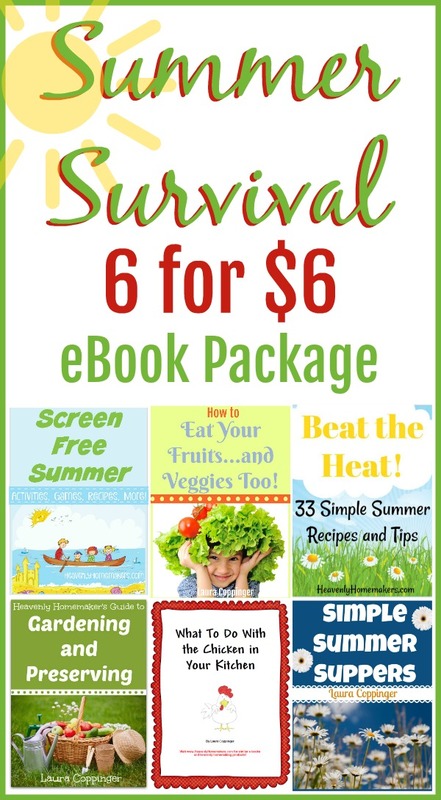 We took SEVEN of our best real food, simple recipe eBooks and we knocked the prices of them down to $5.00 each. Get one, get two, get all seven. This week, they’re now just $5! Scroll through the shop to see what’s been marked down to just $5.00! 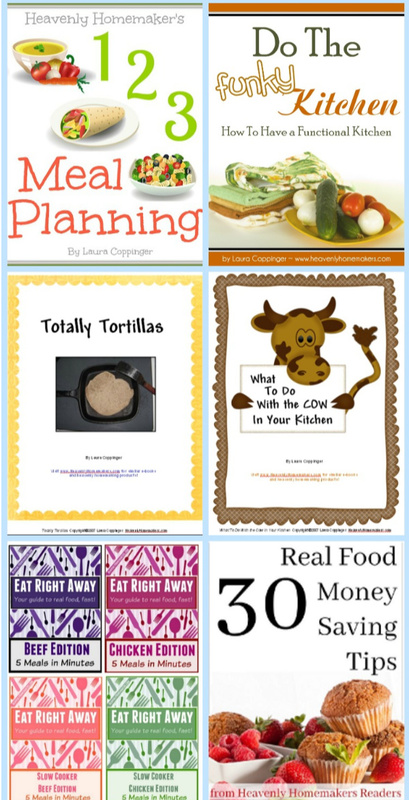 As a fun incentive to help you simplify your real food kitchen life, we decided that if you buy at least 5 of the discounted books this week, we’ll refund $5.00 back to you! 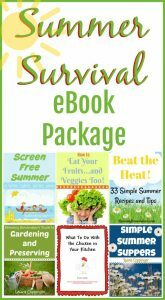 Check out the eBook options! Did I just mention a $7.00 refund? Yes. Because we want you to simplify your real food kitchen. So buy all 7 of the $5.00 books (for a total of $35) and we’ll give you $7.00 back. This is shaping up to be super fun, with discounts on top of discounts. Meanwhile, we’ll be learning to feed our families super good food with about 10 minutes of effort. How lovely is this? We’ll run this offer through Friday, October 26. Enjoy! 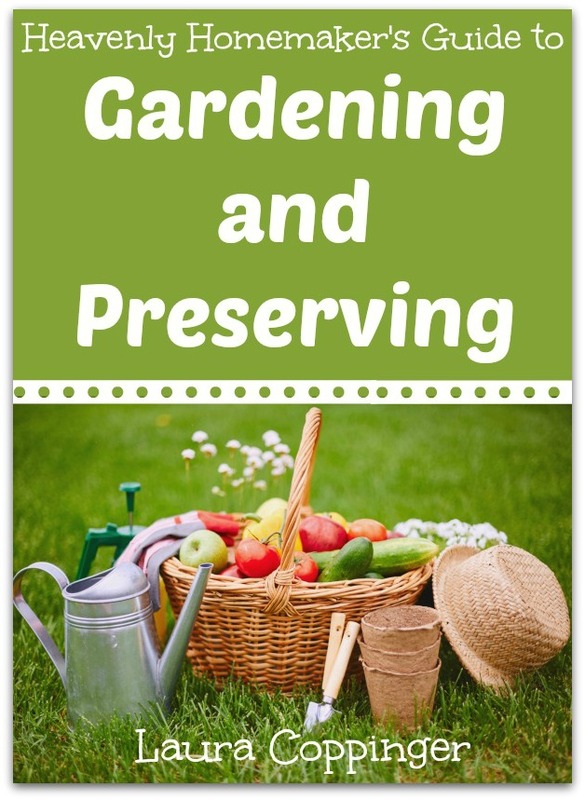 This printable packet is FUN, practical, beautiful, and most of all, beneficial for the Christian walk of your family. 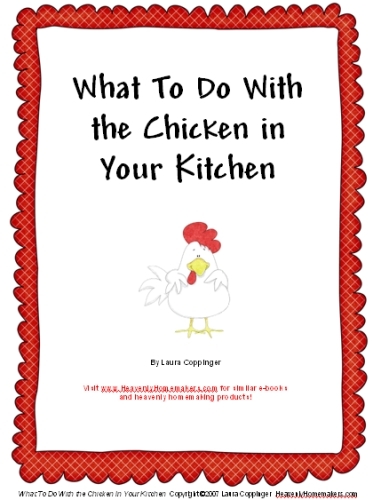 85 pages in all, this packet is perfect for families of all sizes and ages. It is incredibly important to be in the Word with our families. 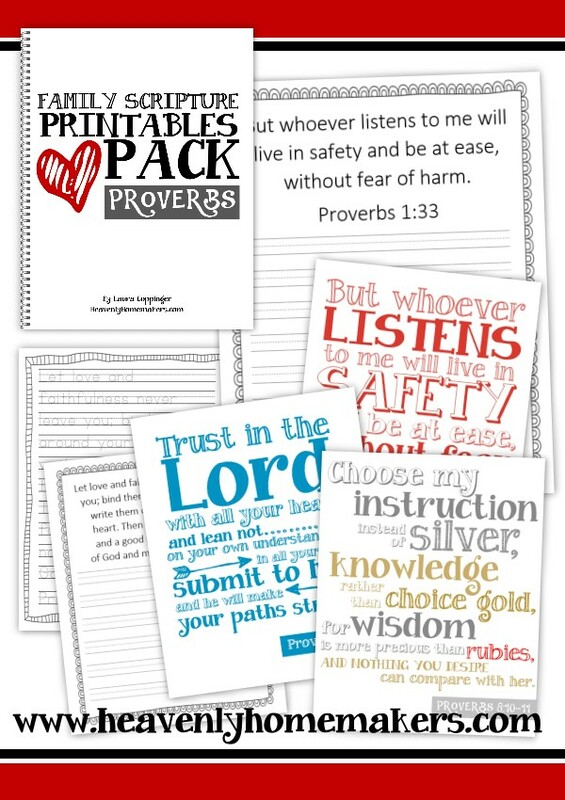 This Proverbs Family Scripture Printables Pack is a perfect resource to help you do just that. Wait!! Want it for 1/2 Price!? Why pay full price when you can use a coupon? But of course! Use the code PROVERBS50 to get 50% off now through Saturday, July 28. Wait!! Want it for FREE!? Seriously! Today through July 27 only, we’re giving this entire Family Scripture Printables Pack away for FREE!! 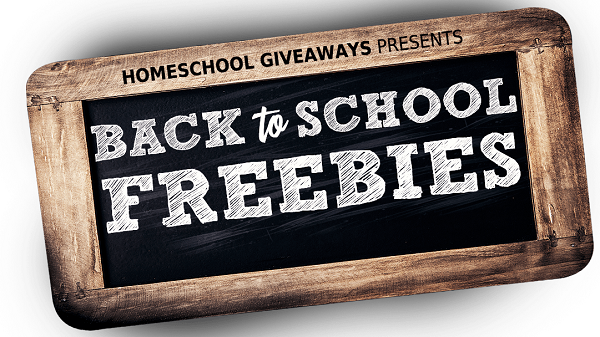 It’s a part of this year’s Back to School Freebies package worth $400! Amazing, huh? Yep! 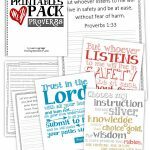 In this package, you’ll get this entire Proverbs Family Scripture Printables Pack, plus $385 worth of other Back to School digital books, planners, curriculum, and printables. It’s kind of awesome, and it’s seriously free! 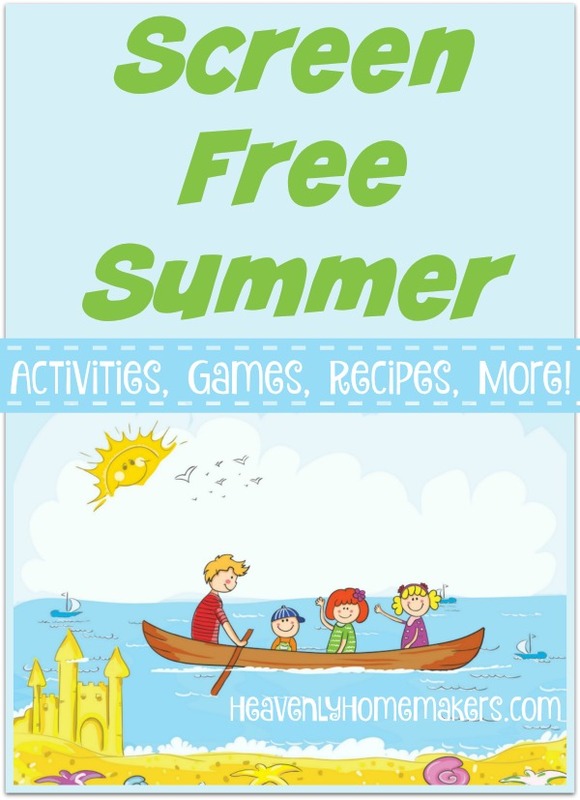 Go get all the Back to School Freebies here! Did into the Word with your family. Enjoy! Coupon Code Expiring! 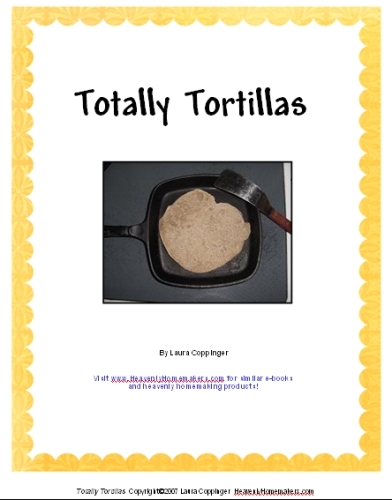 High Five Recipes Just $5! 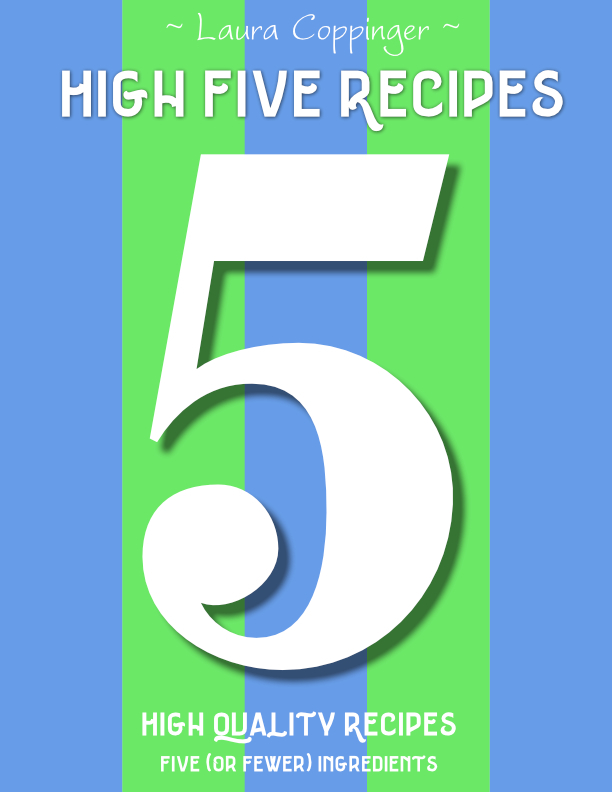 Did you get your High Five Recipes eBook yet? Now’s the time as we’re launching it at half price! While High Five Recipes is worth more than five bucks (regular price is still a value at $9.95), we decided to launch it at $5 to give us all the complete High Five experience. 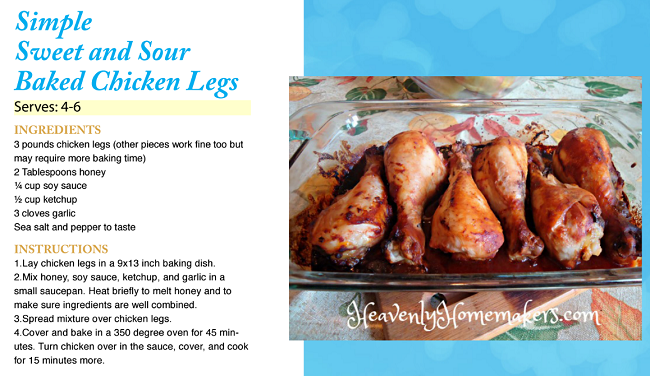 So if you hurry, you can get High Five Recipes eCookbook, filled with 111 recipes that each include 5 or fewer ingredients, for just $5. Bet you can’t guess what coupon code we set up. Ok fine. It was too obvious. Use the code HIGHFIVE to get the book for just five dollars right now! That’s half off, so take advantage!! Code expires Thursday, April 5. Healthy Snacking? Last Day for Coupon Code! How many times are you asked that question every day? How would you like 227 answers to that question? We just rolled out this beautiful, new and improved edition of 227 Healthy Snacks! 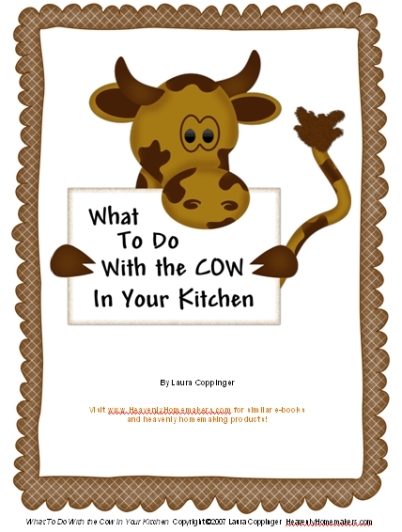 It’s available now in our shop so you can download it and have 227 answers to the “what can I have for a snack?” question we’re all faced with so many times each day! For one final day, you can use the code HEALTHYSNACKS to get this book for only $5.00! Hurry and get yours before the coupon expires! 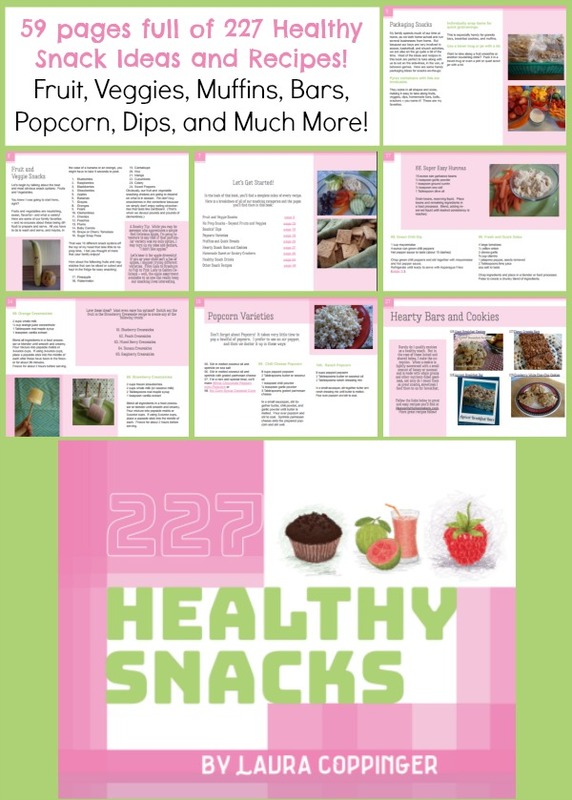 Since we’re on the subject of Healthy Snacks this month, I thought this would be the perfect time to re-introduce the new and improved, absolutely beautifully designed 227 Healthy Snacks eBook! (We’re handing out a coupon code this week too!) Look, look, look! 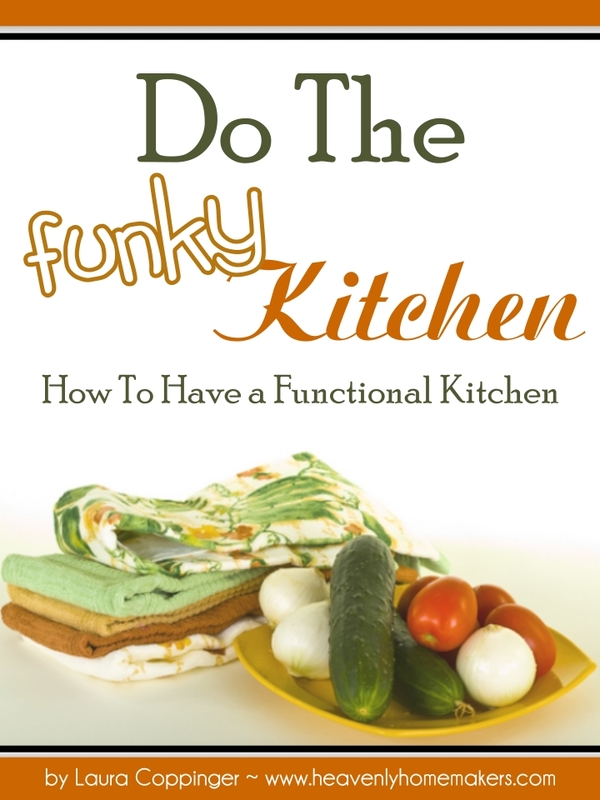 Never again will we have to throw our hands in the air in frustration as we try to answer the question, “What can I have for a snack?” This book is filled with 227 ideas and recipes – all made with real food, all super tasty! Of course the ideas are all simple, because that’s how we roll around here! 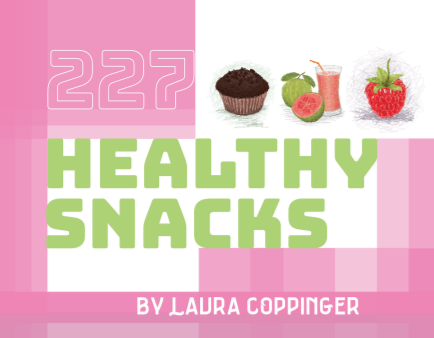 What’s included in 227 Healthy Snacks? 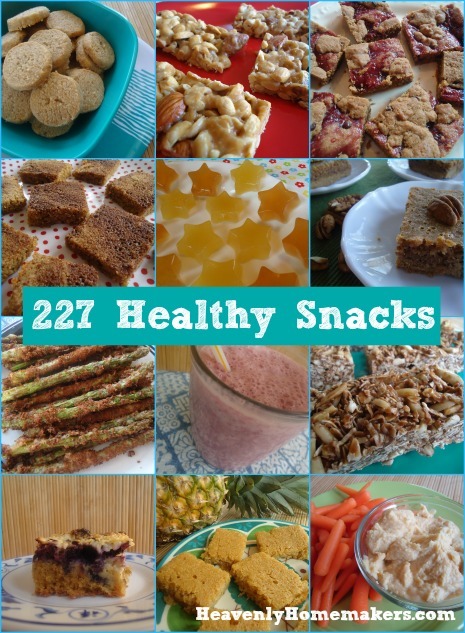 227 ideas and recipes that are nourishing, delicious, family friendly, easy, and fun. 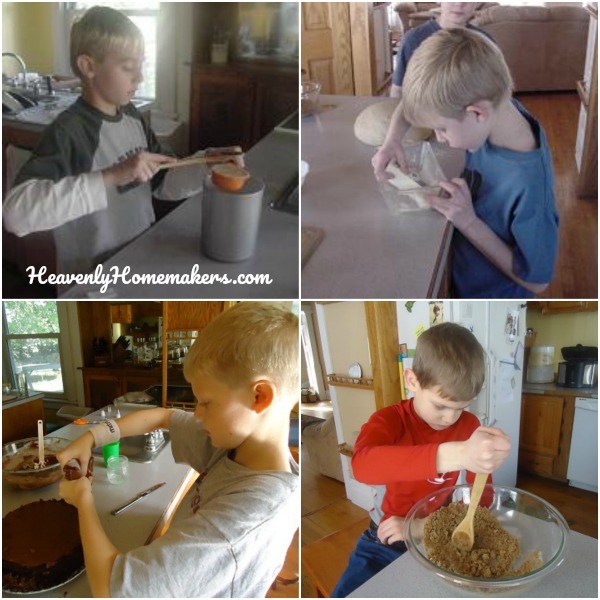 You’ll learn to make Homemade Payday Bars, Healthy Fruit Snacks, and Crispy Crackers. 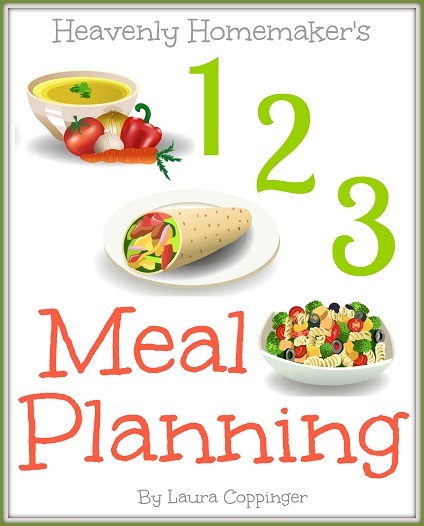 Fill up on recipes that can be used for snacking or even a simple meal time. Learn how to easily take snacks on the road. 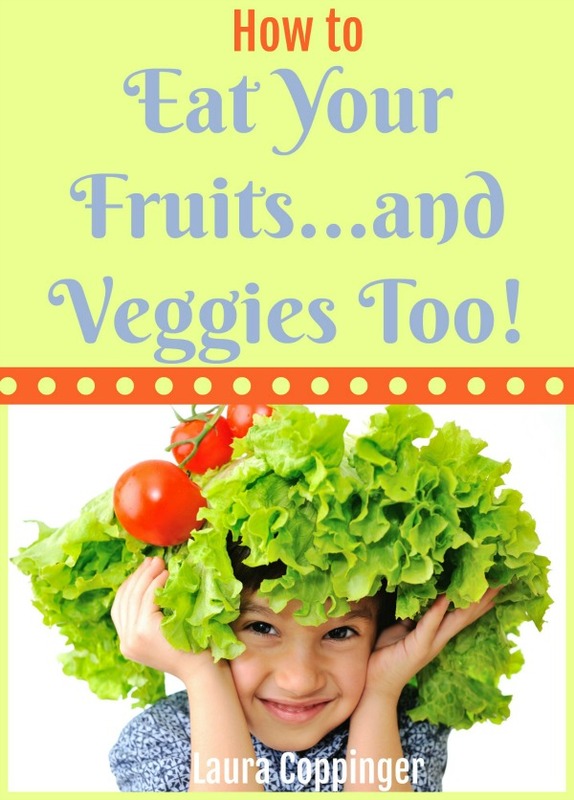 Find ways to get your kids to eat veggies. Grab your copy! We love it and you will too! 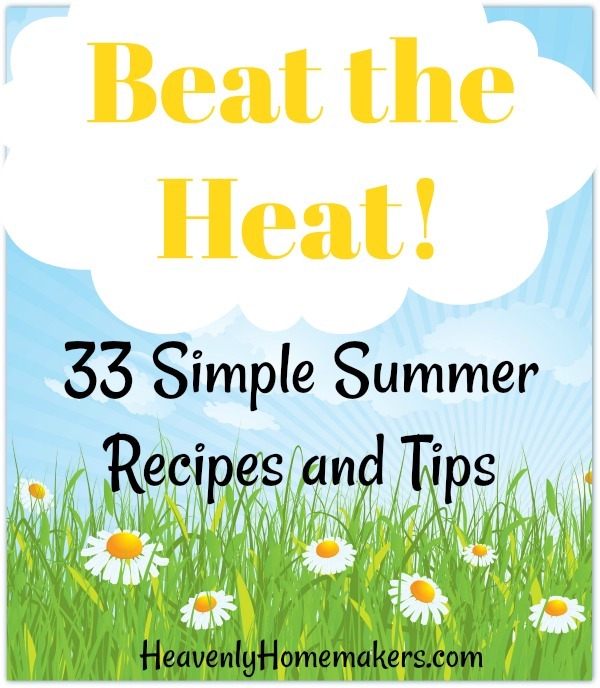 Want to see a complete list of all the recipes included in this book? Click here. Look what we’ve been working on! 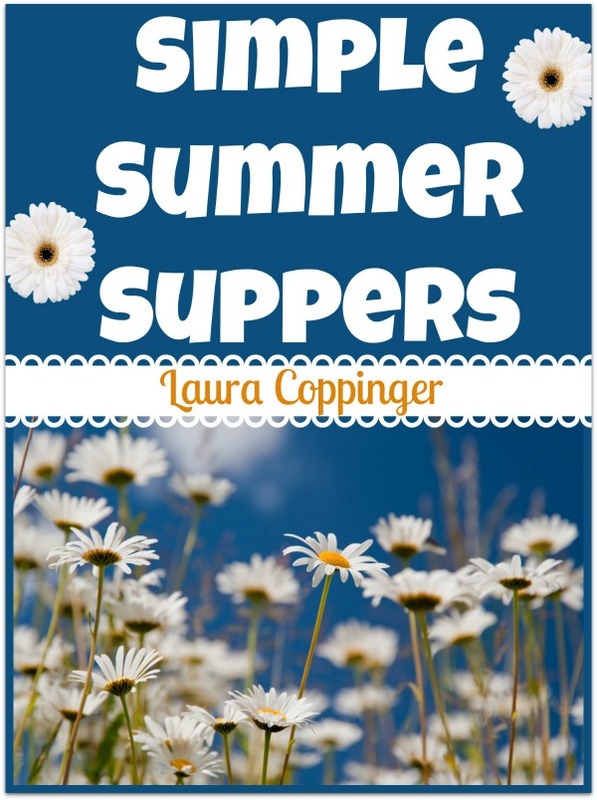 It’s a brand new eBook, full of all the Simple Recipes I’ve shared recently. It’s beautiful (thanks to my designer!). And at the risk of over-using the word simple – it simplifies the Simple Recipes you’re using to put Simple Meals on the table. Take the stress away from meal prep!! 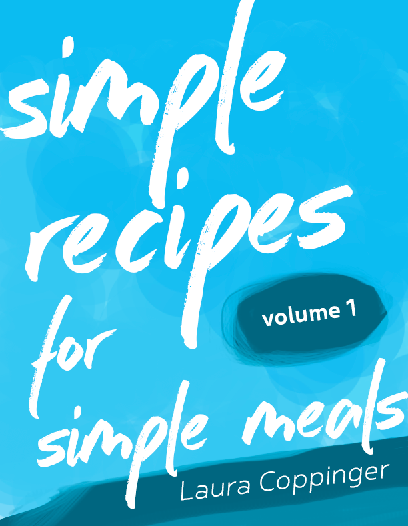 How you can get Simple Recipes, Volume 1 for FREE! 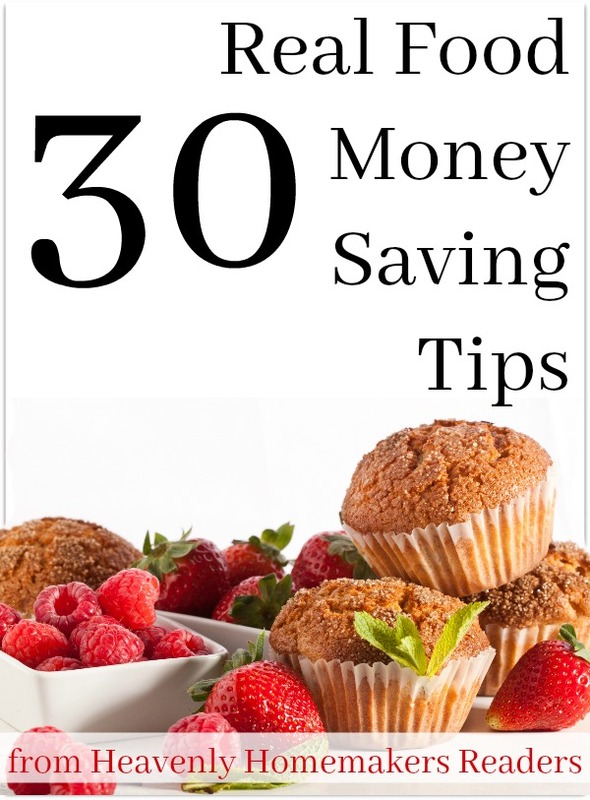 We’ve got this eBook priced with the frugal in mind – only $6.95. 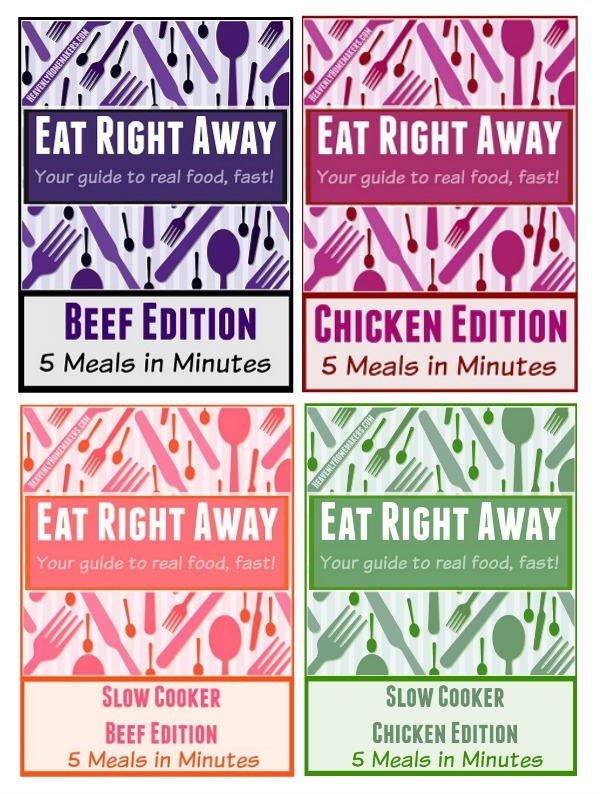 But if you’re a Simple Meals member, we’re adding this to your collection of the free eBooks you have access to! 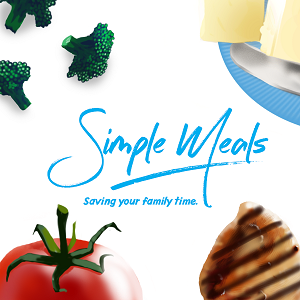 HUGE PERK of being a Simple Meals member: First, we give you a $10 coupon to use on your Simple Meals purchase. 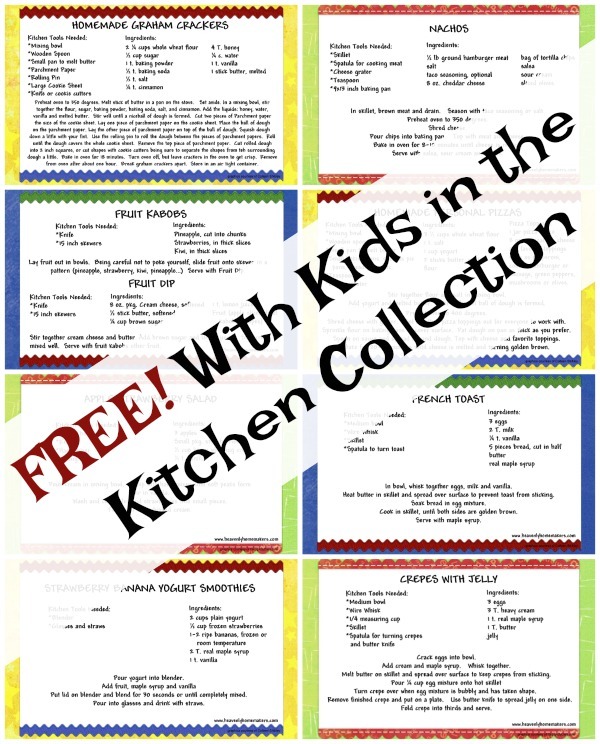 Then, we give you over $60 of free recipe eBooks. 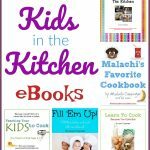 Well, now you can make that $67 worth of free recipe eBooks – because our newest Simple Recipes, Volume 1 eBook will be added to your free eBook file! Is Simple Meals worth it? I’m pretty sure I just proved it (because you get more in free product than you actually pay for your entire one-year subscription!). But more important than all the free books you get with your purchase, you get an entire year’s worth of weekly Simple Meals Plans (for less than a $1 per week, which is practically ridiculous, but true). Also? The weekly meal plans come with bonus recipes, bonus time saving tips, a complete grocery list, gluten free adaptations, and more. EVERY SINGLE WEEK. Please join everyone who is loving Simple Meals!! You can’t beat the price and you will be amazed about all that is included in this subscription! 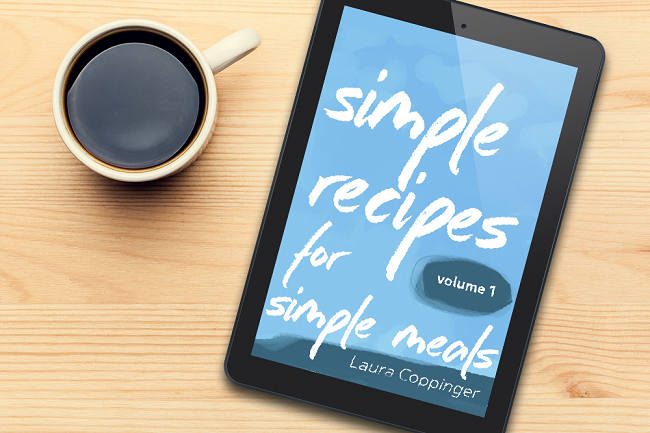 And as of today, this beautiful new Simple Recipes, Volume 1 eBook will be added to the free eBook collection for Simple Meals members. 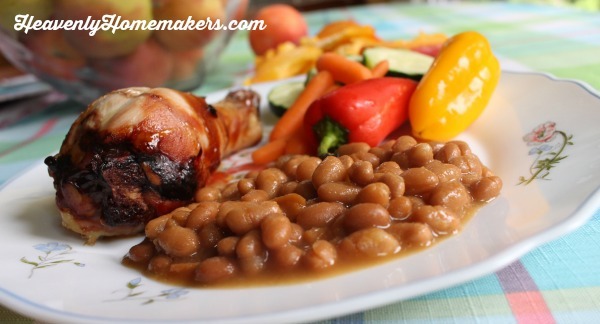 Let’s keep the simple, real food, real family recipes coming!